I want to score highest mark in audit in upcoming Nov 2018 exam in ca final.Please guide me. I scored 63 in intermediate. 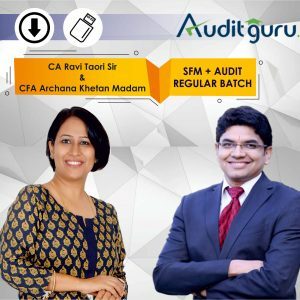 highest ever marks in Audit in Ca Final ? First of all IPCC and Final is different ball game all together. 2-3 years back focus in ipcc was not musch on SAs, during this time ICAI has aggressively asked questions on SAs.